Diabetes is one disease that directly affects diet, and it often leaves diabetics wondering what they can eat. 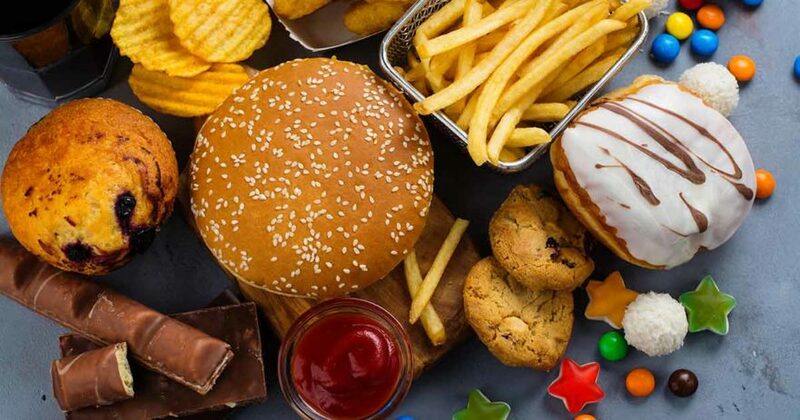 However, even those without diabetes can benefit from avoiding the following foods, which are rich in trans fat, sodium, carbs, and high in calories. 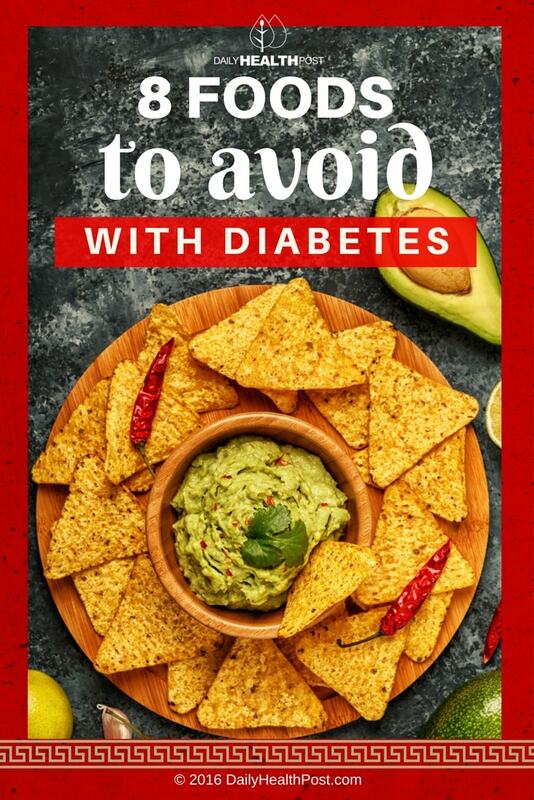 This addicting, festive snack is perfect for parties and as a happy-hour appetizer, but its health effects aren’t as appetizing. The caloric intake in one regular order of nachos alone could be more than half of an average woman’s calories for the day, with very little nutrition at that. Try to cut back on the fat and sodium amounts by using baked chips and low fat cheeses or sour creams. This will definitely help your craving for this favorite Mexican treat, but it won’t hurt your health quite as much. If you’re a one or two cup, black coffee-drinker, don’t worry, we’re not talking to you. We’re talking about the fancy cappuccinos and frappuccinos advertised on every corner in every city in America. These drinks are loaded with sugar and empty calories .